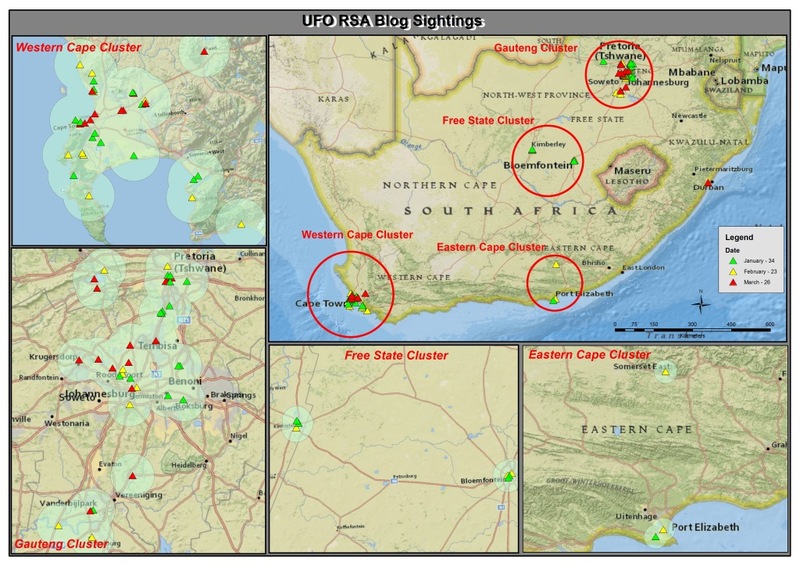 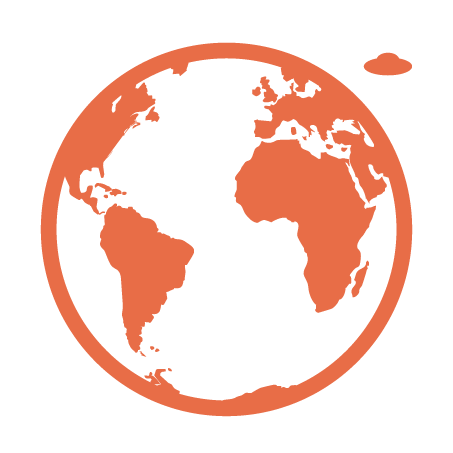 See the latest map and graph of UFO sightings accross South Africa, courtesy of Disclosed Awareness. 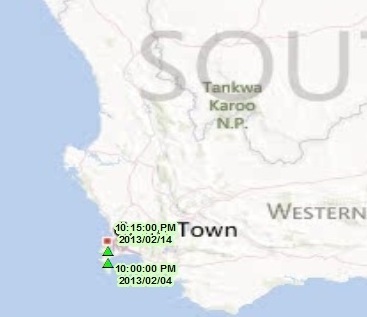 Disclosed Awareness created this map for us. 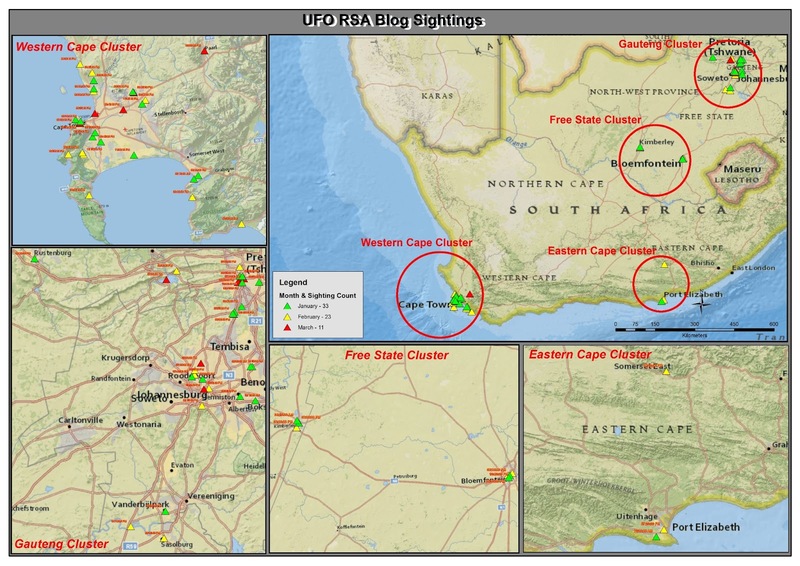 It shows where all the UFO sightings took place since January 2013.